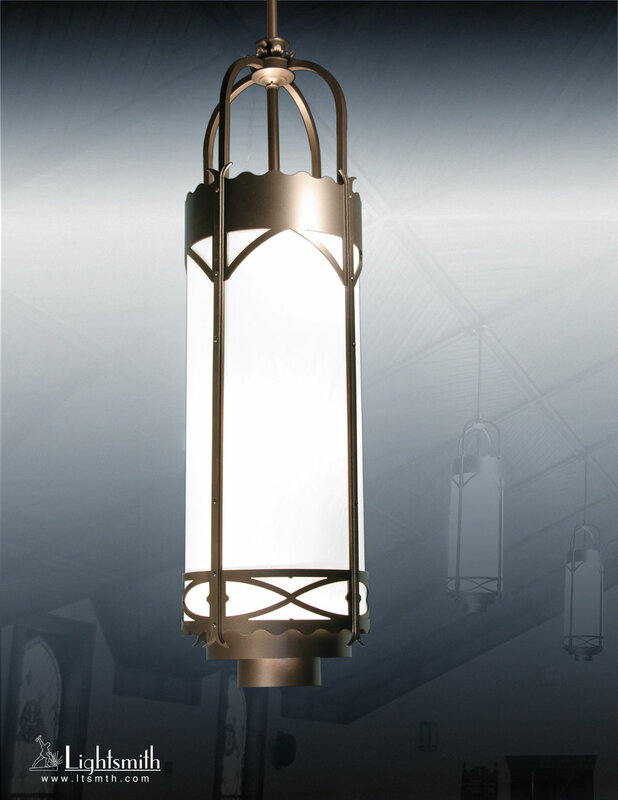 Our Hampton fixtures are traditional designs with a contemporary edge. 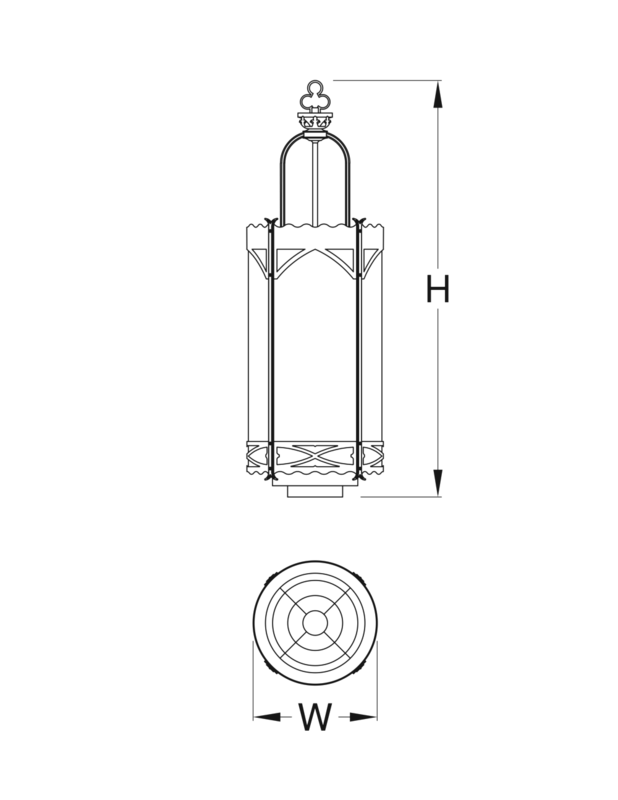 Pointed arches and bottom gothic symmetry are offset by the drop louver at bottom. Curving heavy arcs at top complete the look.